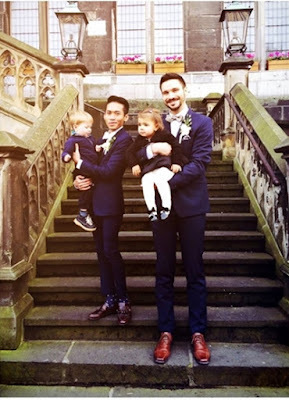 Controversial Bullied Thai-German couple Are Now Married! 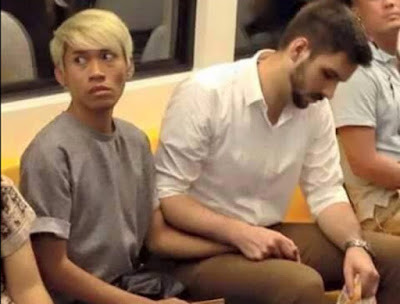 Sweet: Controversial Bullied Thai-German couple before, are now happily married! Couple Fell In Love with Each Other Through Mobile App, Clash of Clans! Bullied All Her Life, Kind Strangers Give this Girl Something to Smile On! Jason Francisco and Melai Cantiveros were married at the Holy Cross Parish in General Santos City Couple Literally Divides Their House in a Half After Divorce! Next story Shocking: Newborn baby still with umbilical cord was thrown outside from a 5th floor window by his parent! Previous story He ordered 100 burgers and put them in two separate bags—then he did this! Thieves on a plane? Cebu Pacific investigates alleged theft and crews. Earthquake Alert – Tsunami Warning has been issued by Pacific Tsunami Warning center to eastern Central Visayas, Northern Eastern Mindadano and Southern Luzon, regions facing the Pacific.